I figured I could just buy a clean version of whatever I needed and all would be fine. I vowed that I would never make my own mayo. There is definitely truth to that statement. Yes, you can purchase anything you need BUT the price you pay for clean food is ridiculous. Organic, clean food can break will break a grocery budget in the blink of an eye and that’s why people go to the extreme with making things from scratch such as mayonnaise and salad dressing. 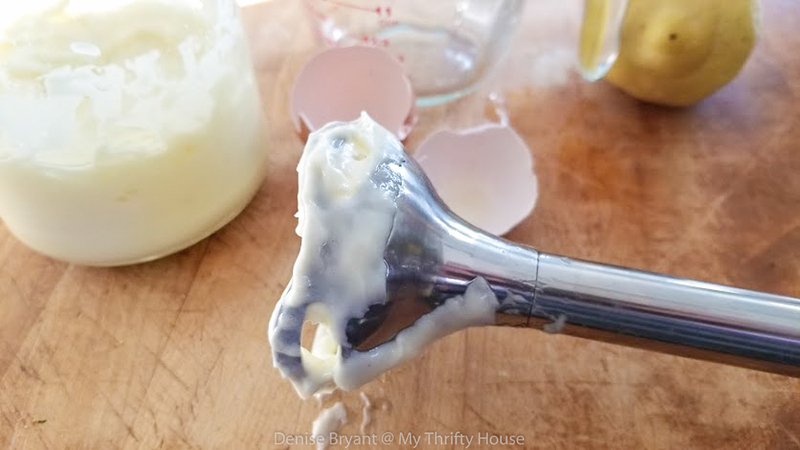 As much as I like to cook and try new recipes I really thought making my own mayo was a bit extreme, time consuming and a waste of time. Well, I could not find clean mayo in any of my grocery stores and I had to order it online. 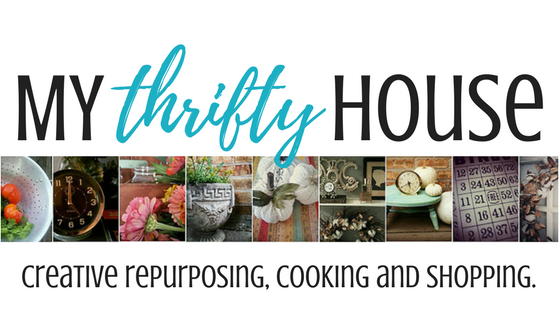 I paid a lot of money for a tiny jar of mayonnaise that lasted less than a week and that certainly didn’t fly with my inner “thrifty” self. 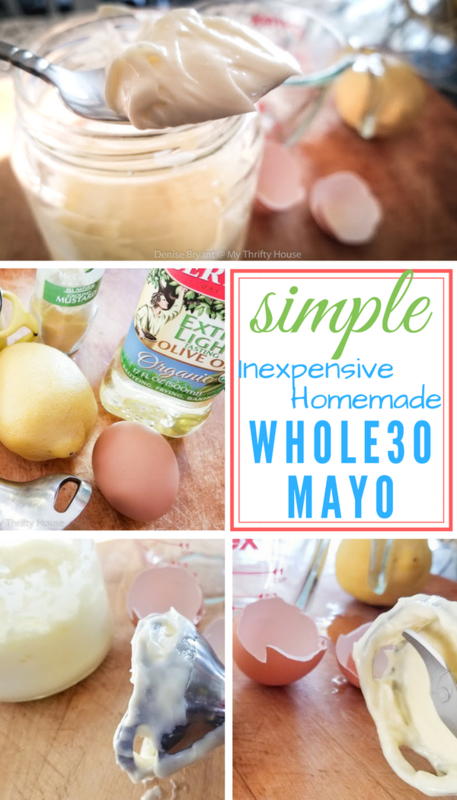 So I headed straight over to Pinterest and started researching how to make Whole30 mayo. Um, yep there it was all over my feed. 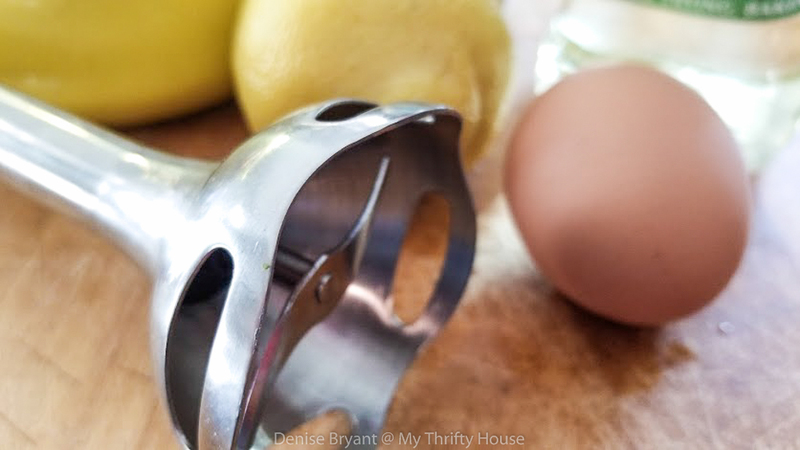 Homemade Whole30 may done in various flavors between 1-5 minutes depending on the quantity and flavors being added. 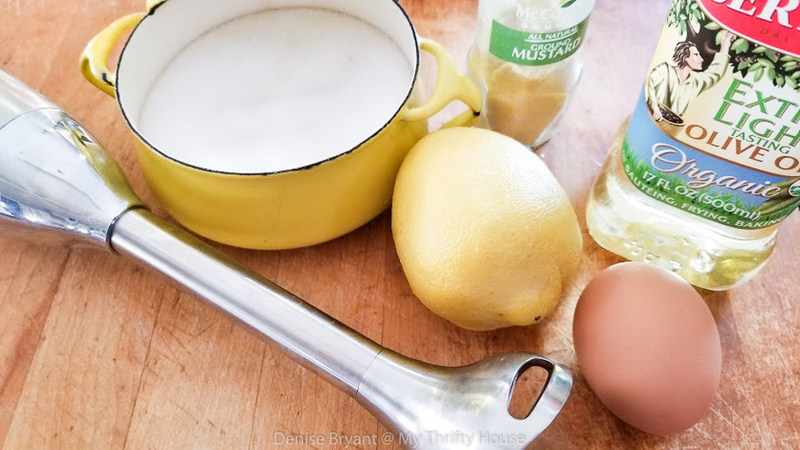 Are you ready to make Whole30 mayo in less than 2 minutes? You are going to laugh when you see how easy this is. You add all of the ingredients into a wide mouth jar. (I recycled a pickle jar which ended up being perfect.) Insert the immersion blender all the way to the bottom of the jar and turn it on. Do not move the blender for 20-30 seconds and just let it do the blending at the bottom. After about 20 seconds you will see the ingredients start to turn white and thicken up. Then you can start to slowly move the immersion blender up and down for approximately 30 seconds to fully incorporate the oil. 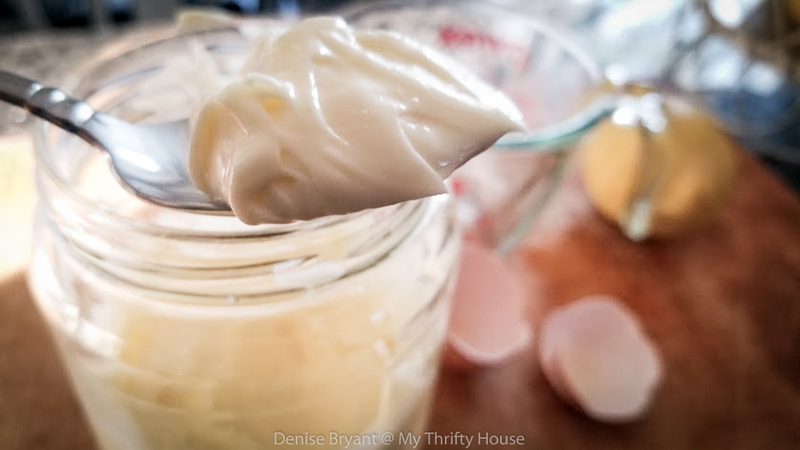 Once your mayonnaise has thickened up cover it tightly and put it in the refrigerator for at least 2 hours to set up. Note: you can change the flavor of your mayo by adding other spices. I like to add a dash of onion powder and garlic powder to mine. Also, you can change the flavor of your mayonnaise by using avocado oil. This entry was posted in Apps, Salads & Soups, Whole30 Challenge and tagged diet. Real mayo like everything else tastes better home made. I love that you know whats in it and can make a smaller batch if you want to. Great easy to follow post. Thanks for sharing Denise.